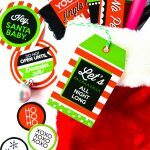 Yep, check out these FREE Christmas coupon ideas to print off and create your own little DIY coupon book to put in your spouse’s stocking! 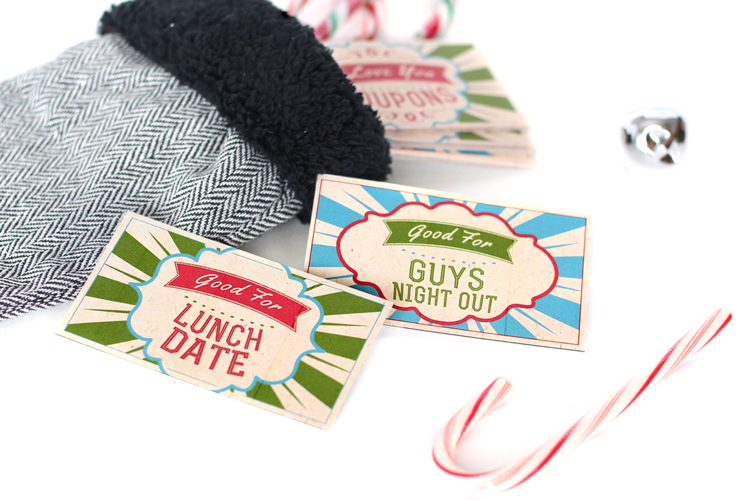 We’ve put together these adorable stocking stuffer coupons gift idea to help you out in a pinch. 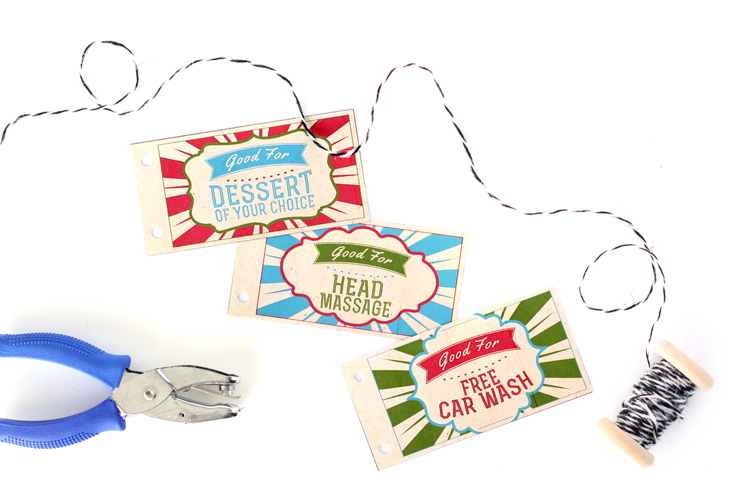 Now, all you have to do is print off the fantastic coupons that Tasha of Whimsicle Design Studio made. 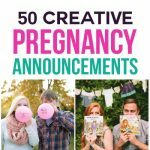 I just have to give a quick shout out to her work! The coupons are darling and I am SO grateful for her talent in making these! 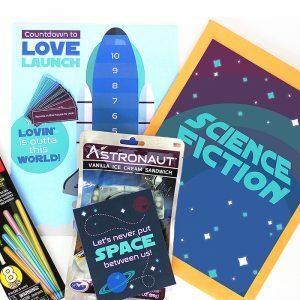 We know that most men are pretty hard to shop for so a Christmas coupon book is the perfect gift to give them a little extra love and affection in the new year. It’s the perfect gift to strengthen your relationship as it allows you to serve and dote on your man! 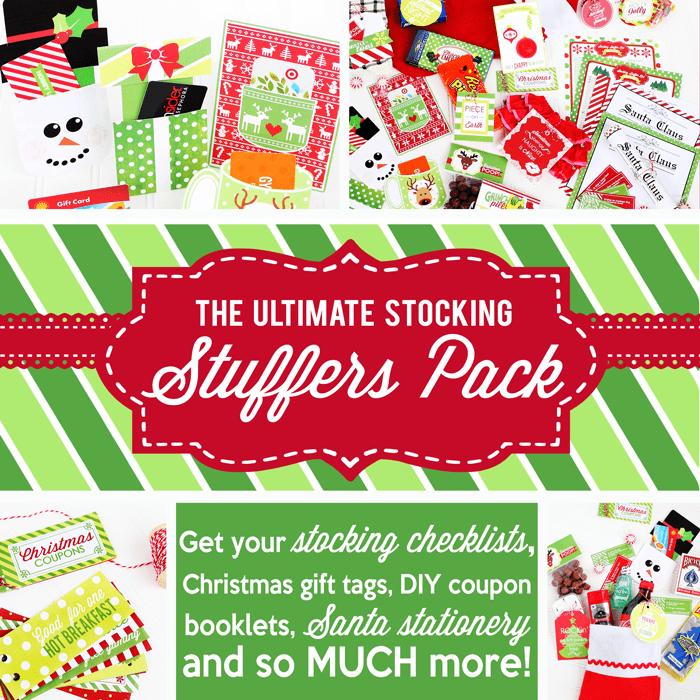 Once they’re printed you just need a few things to bring these stocking stuffer coupons to life! 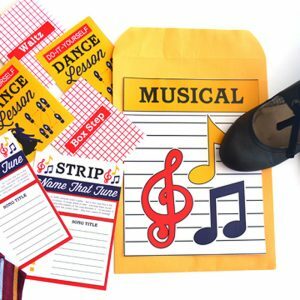 Once you have the coupons printed out, cut them, put them in order and then you can hole punch the sides and tie them all together with a ribbon or twine. If you want your coupon book to be extra sturdy, staple the sides together. 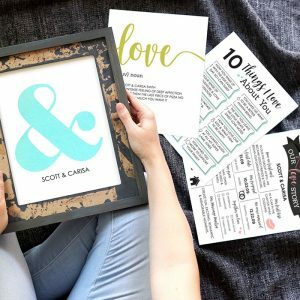 No matter how you choose to put your DIY coupon book together, these Christmas coupons come together so quickly and they are a GREAT gift for your spouse’s stocking. Easy peasy! 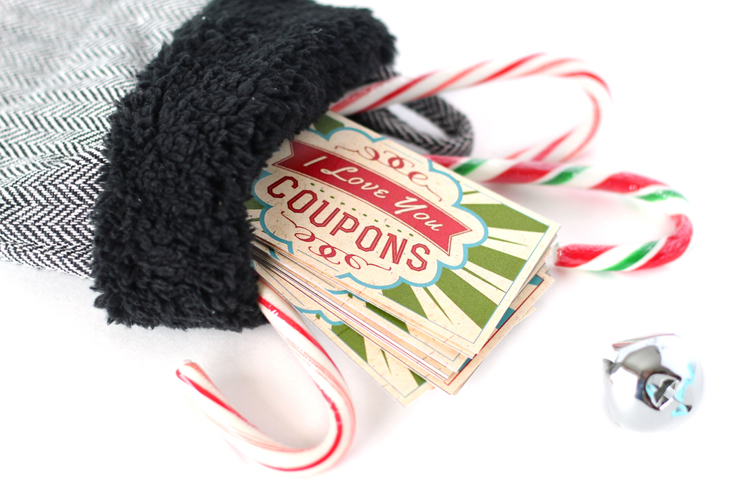 We’ve added some of our absolute favorite Christmas coupon ideas to this little coupon book! 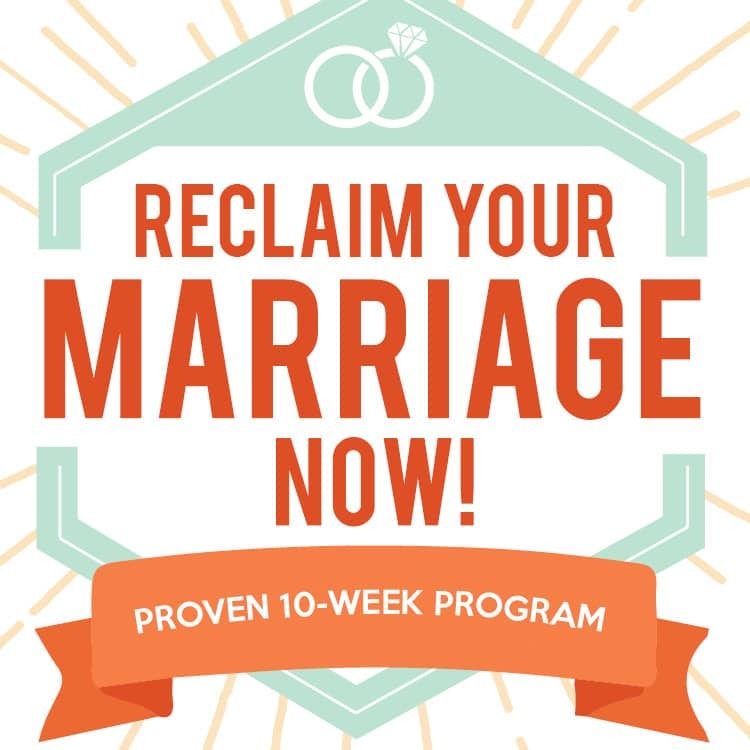 You and your spouse will absolutely love them. Of course, we say YOU because many of these coupons require a little of your personal time and attention. 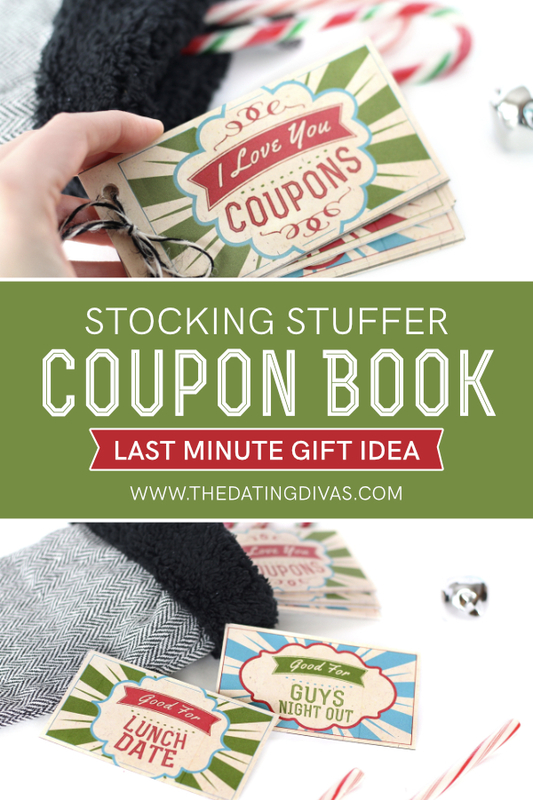 Be sneaky and add the coupon book to your spouse’s stocking when they’re not looking so they have a fun surprise come Christmas morning. 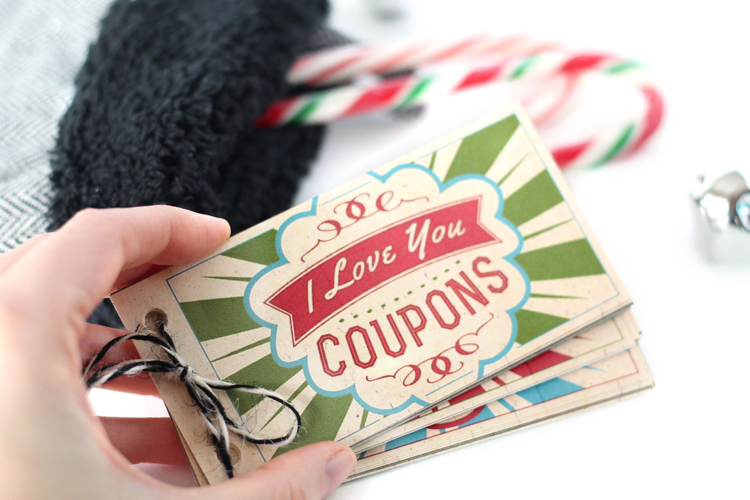 Nothing says “I Love You” like a coupon book! It’s personal and intentional as it allows you to serve your spouse for months after the holidays pass. Make sure your spouse knows how excited you are for them to cash in on these Christmas coupons full of service and quality time. 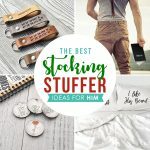 If you want some more awesome stocking stuffer ideas check out our huge list of 101 Stocking Stuffers for Him OR if you need some other gift ideas check out these DIY Christmas Gifts for Him that will help you out! This bad boy is printed, cut, & put together to give to Jamie. I LOOOOVE what these coupons say! They are darling & my fav is the “win an argument”! Ha! Love these! My other half has recently been obsessed with coupons and these are perfect to slip into the coupon divider I got him for Christmas! I spent a lot of time here with your brilliant ideas! Mirella – I believe we emailed you back. 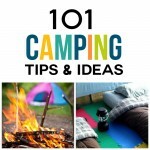 Just right-click on the link and select, “Download Linked File As” and save it to your desktop. Unfortunately we don’t have versions available that are edit-able… but if you have a photoshop or editing program, you are more then welcome to change this version up for personal use! I don’t have a color printer at home and want to send this coupon book to costco to print. 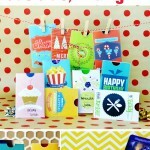 Do you have a jpeg of the coupon book you wouldn’t mind sharing? Thanks so much. 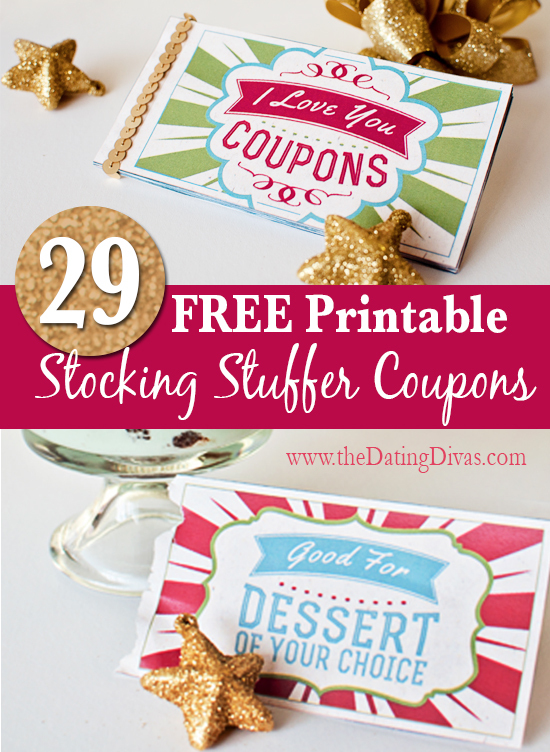 I cannot figure out where to print out the stocking stuffer coupons?? I’m so glad I found these, cause I’ve been trying to find some fun, unique things to put in my husband’s stocking this year. I love this website! Where can I download this coupon book? Glad you like them Devin! where do u print them out? love these! send them to him for Christmas so he can use them when he comes home. 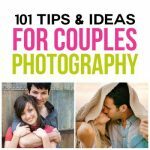 This are fabulous for all aged couples!!!! Thanks! These are too cute! Definitely better than just writing it on some paper! I’d love to get these! 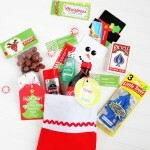 Such a great idea for a gift that costs nothing!